Sourabh Sharma, founder and CEO of Singapore-based social enterprise Milaap, prides himself on the easy and effective model his company uses to finance underprivileged Indians. GoBeyond.SG speaks to the 30-year-old NUS alumni on his unconventional career path, Milaap’s work across India and gets advice from him on setting up shop in the dynamic subcontinent that is his home country. GoBeyond.SG (GBSG): So, Sharoubh, do tell us more about Milaap, and how you got started on it. 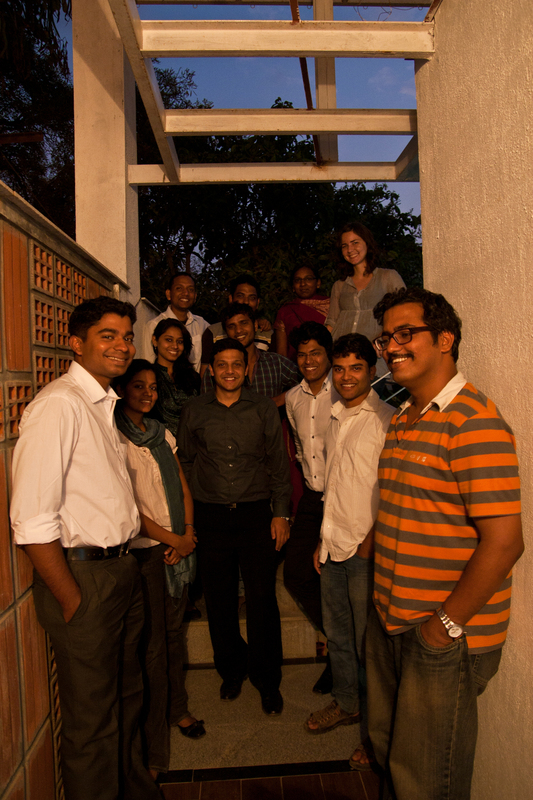 Sourabh (S): Milaap was started in July 2010, about three years ago. I worked with my friend, Anoj, who was also a graduate from NUS computer science, just like me. Later, we were joined by our third co-founder along the way. Anoj used to work in a micro-financing company, and he saw how micro-finance needs to be done the correct way. Simply providing cash to the poor does not have a long-term impact. We saw that there were gaps and we wanted to help people get out of poverty by giving them access to jobs . And we also wanted to provide clean drinking water, toilets, lighting because these things help people get out of poverty. Milaap does that, and we also fund vocational training for high school dropouts who are not skilled. 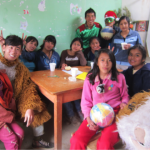 They undergo 3-4 months of vocational training in courses like English, IT, nursing, clerical work. We provide them with the loans to undergo training, then they get a job, and they pay it back. When you give people water, they stop falling sick from the water borne diseases. They save on medical bills, increase their productivity and they do not have to walk so far to a public tap. It is the same with toilet water and sanitation. We even provide loans to install solar lighting so kids can study at night, so weavers and handicraft makers can work after sunset. GBSG: Which areas does Milaap specialize in? S: We have customized credit programs in 7 key focus areas, namely: energy, vocational training, water, sanitation, sustainable farming, healthcare and enterprise development. GBSG: Why did you decide to get into this line of work? S: I am a strong believer that all businesses should have social impact. A lot of companies do CSR to “wash away” the bad things which they do. It does not need to be that way. Social work can be the main objective of a business. My first startup was a regular startup and I thought to myself, next time, I should use technology to create an impact in people’s lives, make a product that everyone can use. Milaap fits both these criteria well. Anyone can log on to the website, make a loan and help change someone’s life. At an individual level, I was lucky to be born into a middle-class family and thanks to a bank loan, I got the chance to study in Singapore. I very strongly believe that if I can do something to give opportunities to others, I should. GBSG: So how did your family react to your decision to run a startup? S: (laughs) It was tough to convince them at first, especially because my elder siblings both work for the government. I had to explain the concept of a social enterprise, so that they knew it was not a NGO. GBSG: We understand you have offices in both Bangalore, India and in Singapore. How does that work? S: We are headquartered in Singapore, while my other two co-founders are with the team in Bangalore. So on one end, we have to lend out the money, do finance and accounting. On the other end, it is just like any Internet startup where you have to manage the user experience, payment gateways and do marketing. I manage this side, which is where my expertise lies. 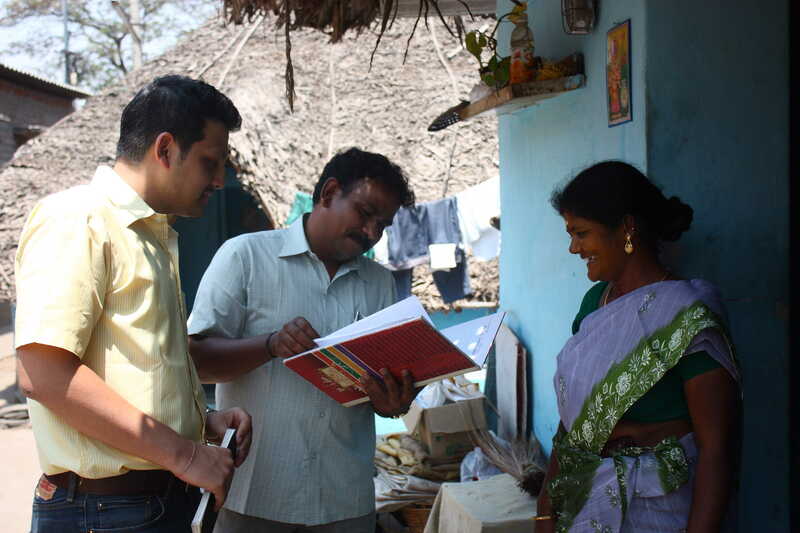 But I also go to India every couple of months to meet our field partners and speak to previous borrowers. GBSG: Which states does Milaap operate in? S: We work in quite a few states – Tamil Nadu, Maharashtra, Karnataka, Wes Bangalore, Bihar, Madhya Pradesh and Manipur. So we have field partners in each of these areas, who meet with the locals and are in touch with the situation on the ground. GBSG: So was there anyone you remember who Milaap made an impact on? S: The people we can connect to the most are those who receive vocational training. They are mostly young men who are thankful for the opportunities. Before this, some of them were squandering their time or doing menial jobs. So the three months of training helped them to upgrade their jobs, which improved their lot and their families. Many of them are very ambitious and smart. 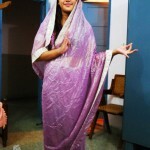 I remember this girl, Heena, who was about to be married away by her parents. She got out of the house, got a job as a waitress and is now studying part-time to become a teacher with our help. GBSG: Do you have any advice for Singaporean entrepreneurs looking to set up in India? S: Well, bringing from outside of India into the country is hard. It is highly regulated, so it is hard to bring in money, especially when they are loans. In fact, Milaap is the first organization that got approval for microfinance. We worked with the Central Bank of India and it took us a year to get permission. Do your own thorough research on laws and regulations. Do not waste too much time with lawyers and consultants because at the end of the day, you are the one who want to make it happen the most. Work directly with the authorities as much as possible. The Indian government was actually very receptive to our work, and they are better than the impression they give to outsiders. It is not cheap to hire good talent in India. It is actually hard to find them, and you have to pay well to ensure they stay on. GBSG: Have you partnered or worked with other Singaporeans in India? S: Not for now, but we did get some NUS students under the overseas college to help us. One girl, Peixin, liked it so much, she started to raise funds to help build toilets. [Author’s note: here’s her website]. GBSG: Lastly, tell us, what’s in the pipeline for Milaap? S: People can contribute through the website now and also through fundraising events like marathons and bikeathons. What we want to do is enable people to do good as part of their everyday activity. For example, when you are on Facebook, you can make a loan and get updates about your borrowers. We also hope to expand to countries in the region like Indonesia, Vietnam and the Philippines where there is a need for micro-financing.